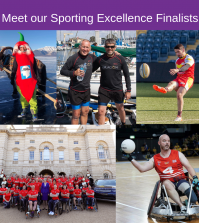 With only one week to go until the Big Night, we’re delighted to introduce you to our final group of Finalists. Generously sponsored by Capita, the Education, Training and Development Award does what it says on the tin! It recognises excellence in the provision of education, training and skills development in support of vocational or employment transition. 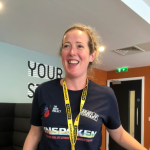 Alice Driver’s extraordinary vision, commitment and dedication to the welfare of the Armed Forces community is demonstrated through her brainchild, The Drive Project, which uses the performing arts to help Veterans find their voice. The success of projects such as Bravo 22 Theatre Company has seen her take her work internationally, to help ex-military personnel tell their stories and challenges perceptions. 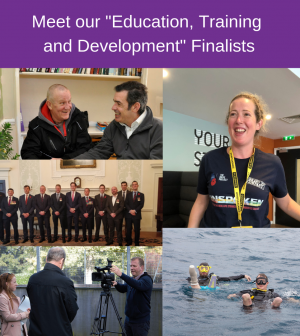 Deptherapy has challenged the scuba diving world with its specially-created adaptive training courses for Veterans with life changing mental and physical injuries. Deptherapy Education teaches Dive Masters across the world how to work with disabled divers. Whilst undertaking research projects and running a suicide prevention Buddy system, the team is also undertaking an environmental project to help clear the seas of plastic waste. 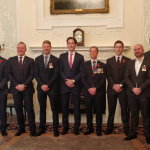 The Lloyd’s Military Network enables serving personnel and Veterans who wish to work in the insurance industry to reach their full potential. 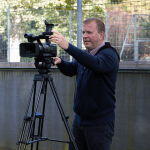 The LMN’s Placement Programme is the first internship programme of its kind specifically focussed on ex-military talent. It offers guidance and support from mentors, allowing Veterans to plan and organise their second career. Walking With The Wounded is changing the lives of former personnel who are unemployed or at risk of losing their jobs, in its work with the Essex Veterans Mental Health Team. 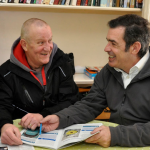 Using a bespoke Individual Placement and Support approach, they have become the first Veteran service in the UK to be named an IPS Centre of Excellence for Veterans by the Centre for Mental Health. 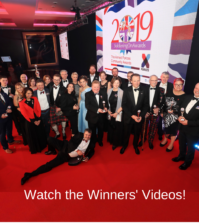 If you’d like to see who else is nominated for a Soldiering On Award, there’s a full list of the awesome Finalists in each category here! 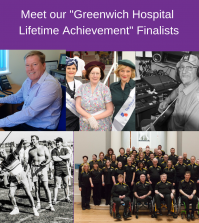 With just a week to go, it’s not too late to book your place for the spectacular Awards ceremony and Gala dinner. But please be quick – the caterers are poised to create a truly sumptuous menu and we need to confirm guest numbers very soon. Click here to book your place at an event that you’ll remember forever! We look forward to seeing you on April 5th!